Tested quality right from the beginning of our supply chain for us means choosing our partners amongst manufacturers producing according to German quality and safety standards, and with German production technology. All our pyrotechnic articles have been inspected and certified by the German Federal Institute for Materials Research and Testing (BAM), which is the highest federal authority for science and technology. With regular audits of NICO Europe’s quality assurance systems in Germany and Far East, this enables transparency, security, and traceability, not only on the products’ origins but also on production methods. Additionally we educate our staff, and your staff if desired, in order to ensure the quality standard of our products. Your opinion is important to us! 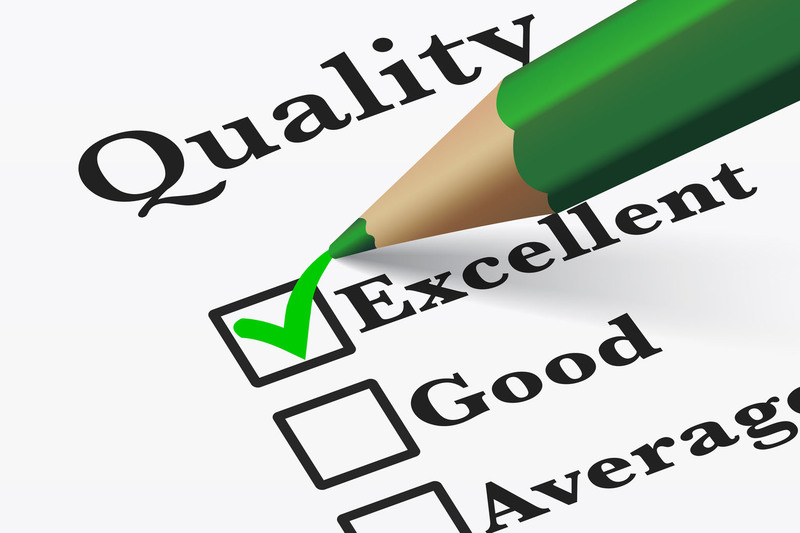 Reaching customer satisfaction is our continuous goal! This is why we ask more than 1,000 customers each year to share their experiences with our products and our services, as well as the interaction with our staff. So we did last year. The overall satisfaction regarding our staffs’ expertise has increased once again. We would like to thank our customers for their exceptionally high participation in this annual survey and the very positive feedback of our products, staff and services. "For more than ten years we have been a NICO customer, and have come to appreciate the company as a reliable partner in this period. NICO delivers punctually and reliably and offers a very good price-performance ratio, which is honored by our customers in return. On New Year's Eve, they ask specifically for NICO fireworks." "At NICO's we are not just an anonymous number. Within the 15 years of cooperation, a friendly and close relation was established. Price and quality are right. And the NICO products keep getting better every year, which also delights our customers, who do not want any simple crackling, but beautiful effects. NICO supplies them."